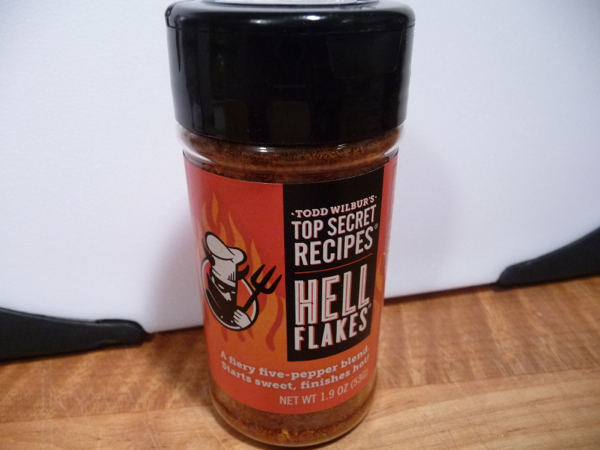 Don’t let the name HELL FLAKES scare you. What we have here is a flavorful and inventive blend of dried chile pods that you can shake onto any food to spice things up. Think crushed red pepper times 5 – five flavors that is.